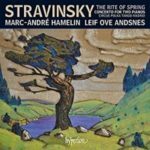 Celebrated pianist Leif Ove Andsnes releases his latest recording, Stravinsky: The Rite of Spring & Other Works for Two Pianos Four Hands, on 2nd Feburary 2018, recorded with Marc-André Hamelin for Hyperion. The live performance has been variously hailed as “a keyboard partnership of titans” (The Times) and “a meeting of two champions at the top of their game” (Washington Post). The quality of the Norwegian pianist’s collaboration with Hamelin is exceptional. 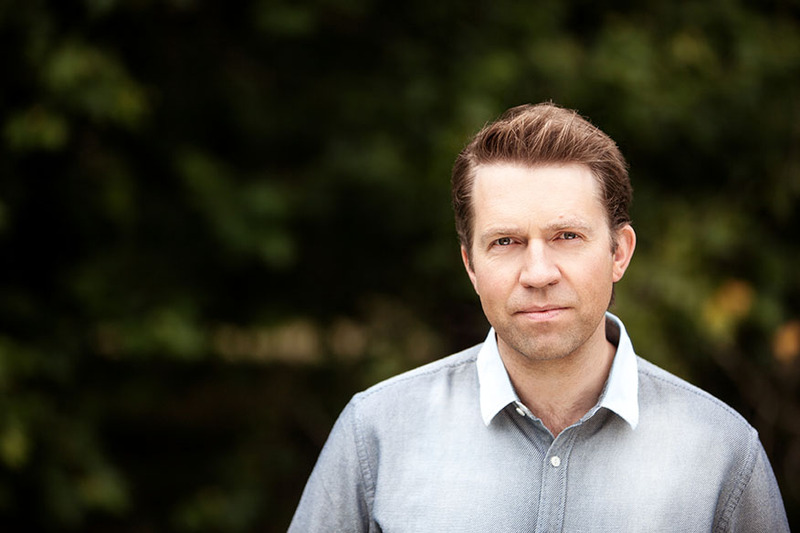 “To be in a musical partnership with real trust – there’s nothing better than that,” Andsnes says. Pre-Order on Amazon and iTunes today.